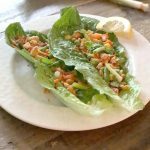 Simple Tofu Lettuce Wraps – For an easy and light meal, try these tasty tofu lettuce wraps. Even the most picky meat eaters will love these. Enjoy! While watching the Pioneer Women recently. She made a delicious recipe for tofu lettuce wraps. I loved her idea of wrapping in a lettuce leaf. Deciding to make these for lunch when both my husband and son wouldn’t think of eating tofu was a hard decision. I went with it. They looked at me funny and my husband said that it looks like a colorful plate. I told them both to just trust me. So, we all took a bite at the same time. They really liked these! To be honest, I had a backup lunch waiting for them just in case. Didn’t even need to tell them about it. This simple recipe is so tasty and easy to prepare that I make it all the time for just me. Then, I keep the leftover tofu mixture in the fridge for the next day. Give it a try and you’ll know what I mean after the first bite. 12 -14 ounce package extra firm or firm tofu, drained, rinsed and patted dry with paper towels. Press down a few times to release excess water. 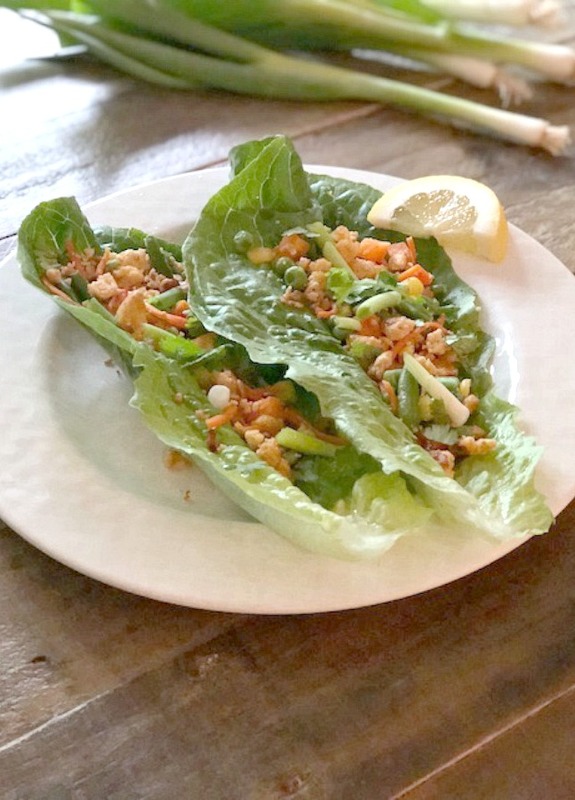 Crispy romaine lettuce works great in all wraps, who needs the bread?! Heat vegetable oil over medium heat in a large nonstick pan. Add in tofu and chop up into small pieces. Add garlic. Keep stirring until tofu starts to turn golden brown. Add in shredded carrots, soy sauce, ginger, sugar if using. If needed turn heat up just a bit. Add in frozen vegetables. Cook until thoroughly heated through. Lower heat and add in sesame oil. Stir. Toss in a few of the scallions. Save a few for garnish. 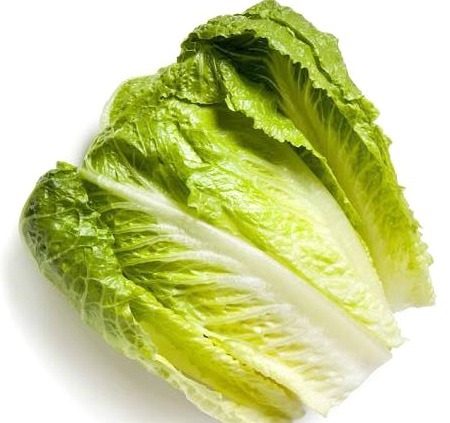 Fill lettuce leaves and serve. 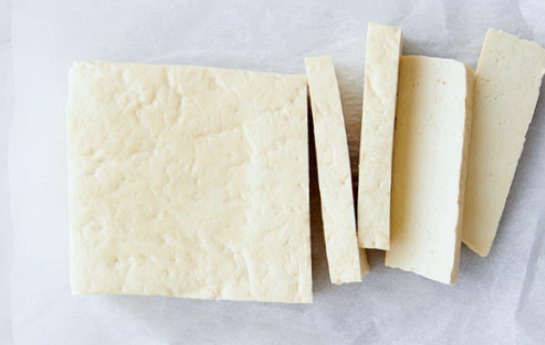 12-14 ounces package extra firm or firm tofu, drained, rinsed and patted dry with paper towels. Press down a few times to release excess water. 1.Heat vegetable oil over medium heat in a large nonstick pan. Add in tofu and chop up into small pieces. Add garlic. Keep stirring until tofu starts to turn golden brown. 2.Add in shredded carrots, soy sauce, ginger, sugar if using. If needed turn heat up just a bit. Add in frozen vegetables. Cook until thoroughly heated through. 3.Lower heat and add in sesame oil. Stir. Toss in a few of the scallions. Save a few for garnish. 4.Fill lettuce leaves and serve. Enjoy! A bright, beautiful, and delicious meal!